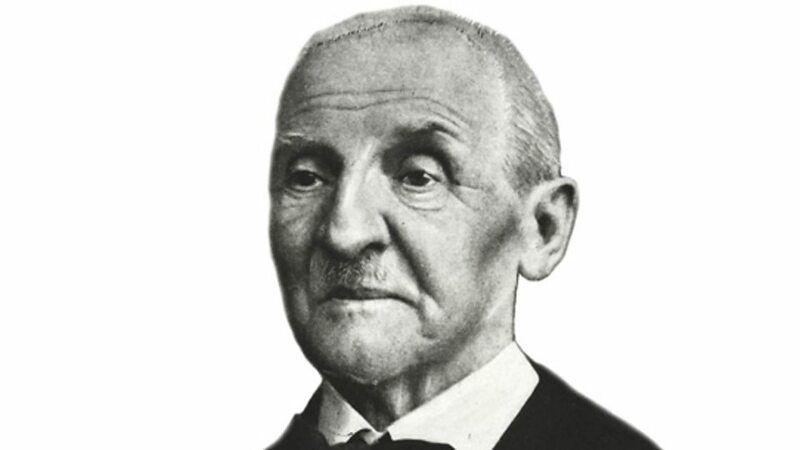 Anton Bruckner was born in rural Upper Austria in 1824. The son of a village schoolmaster, he initially intended to follow in his father’s footsteps, but at the age of 13 he was accepted as a choirboy at the Augustinian monastery of St Florian, where he received a thorough musical education. During his twenties, he tried various teaching posts, but the desire to compose was growing more urgent. In 1855 he applied for the post of organist at Linz Cathedral and was appointed by a unanimous decision. He now submitted himself to a rigorous programme of advanced musical education: a six-year correspondence course in harmony and counterpoint, and lessons in form and orchestration. It was only when he was nearing 40 that Bruckner at last felt free to compose as he wished. Three magnificent Mass-settings followed. But a remark by a critic about the symphonic character of the D minor Mass was interpreted by the devoutly religious Bruckner as a sign of vocation. At around the same time he encountered Beethoven’s Ninth Symphony and Wagner’s Tristan und Isolde and was bowled over by both. His own symphonies, from the so-called ‘No. 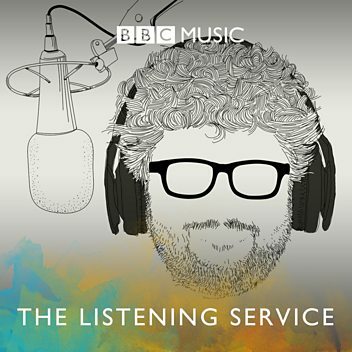 0’ onwards, show him attempting to forge a synthesis of Wagner’s highly charged, volatile Romanticism, Beethoven’s huge symphonic drama and the more stable formal proportions of Baroque and Rococo church music. After recovering from a nervous breakdown in 1866–7, Bruckner decided to move to Vienna to pursue his symphonic vocation, where he was encouraged by the influential conductor Johann Herbeck. But he made a powerful enemy in the anti-Wagnerian critic Eduard Hanslick, whose hostility caused Bruckner much pain and soul-searching. Years of neglect followed the catastrophic premiere of the Third Symphony (1877), despite Bruckner’s continuing successes as an organist. Thanks to the efforts of the conductors Hans Richter and Arthur Nikisch, and to pupils such as Franz and Josef Schalk, his fortunes as a composer gradually began to change. The Leipzig premiere of the Seventh Symphony (1881–3) was a triumph, as was the Viennese first performance of the revised Eighth (1890). In his last decade Bruckner set out on what was intended as the summation of his work as a symphonist: the Ninth Symphony, dedicated to his ‘dear God’. But growing anxiety held up its progress, and the finale survives only in extensive sketches, crucial pages of which disappeared after the composer’s death in 1896. In some ways a Wagnerian Romantic, Bruckner also had profound roots in early Classical, Baroque and even Renaissance church music. Visionary grandeur and serenity can be found alongside some of the darkest, most troubled music written in the 19th century. Josef Anton Bruckner ( (listen); 4 September 1824 – 11 October 1896) was an Austrian composer, organist, and music theorist best known for his symphonies, masses, Te Deum and motets. The first are considered emblematic of the final stage of Austro-German Romanticism because of their rich harmonic language, strongly polyphonic character, and considerable length. 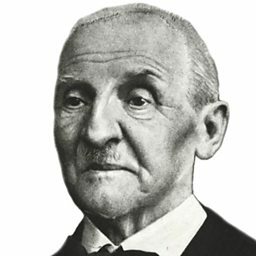 Bruckner's compositions helped to define contemporary musical radicalism, owing to their dissonances, unprepared modulations, and roving harmonies. Conductor Thomas Dausgaard introduces Bruckner's Ninth Symphony. In this Proms Music Guide, Stephen Johnson talks about Bruckner's 6th symphony. Anton Bruckner - one of the great 19th century symphonists. Donald Macleod explores the life and work of Anton Bruckner, now celebrated as one of the greatest symphonists of the 19th century. The life and works of the 19th century Austrian composer, famous for his grand symphonies. 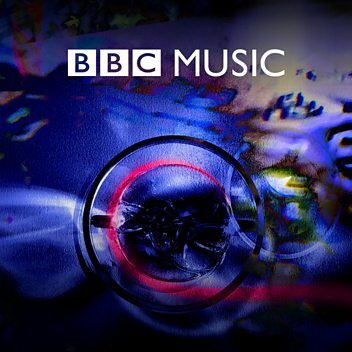 Listen to an excerpt from Bruckner's Symphony No 8 In C Minor.